The Department of Finance (DOF) has identified a total of 645 registered enterprises that continue to receive tax incentives even after 15 years in the business, proving that investment perks given usually to big or multinational firms–many of them are “inherently profitable”–have become redundant and unnecessary. Finance Undersecretary Karl Kendrick Chua said data reported by investment promotion agencies (IPAs) as mandated under the Tax Incentives Management and Transparency Act (TIMTA) also show that for 2015 alone, the government gave away P86 billion-worth of income tax incentives to firms that paid out a total of P83 billion combined in dividends. “So our question is, why are we supporting certain firms if they are inherently profitable and they pay even more dividends than the incentives they receive? And these are dividends, which is just a fraction of profit because part of profit is the one you retain as earnings,” said Chua during a recent hearing on the proposed corporate tax reform law conducted by the House ways and means committee. 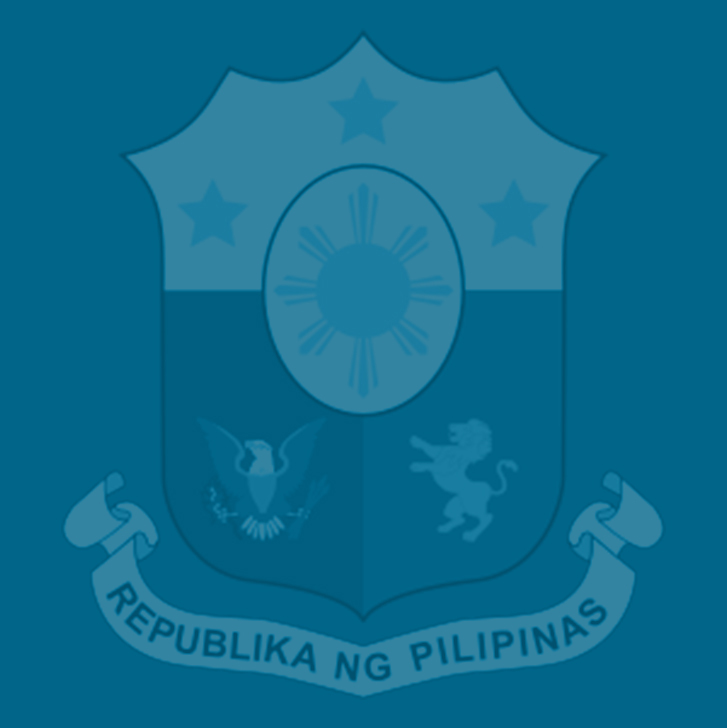 The committee, chaired by Rep. Dakila Carlo Cua, has so far conducted five hearings on House Bill 7458, which aims to lower corporate income tax (CIT) while reorienting the current complicated investment incentives system that has led to such redundant, unnecessary perks given out to select enterprises registered with the Board of Investments (BOI), Philippine Economic Zone Authority (PEZA) and 12 other IPAs. Cua along with Representatives Raneo Abu and Aurelio Gonzales have jointly authored HB 7458, which Speaker Gloria Macapagal Arroyo said would be among the priority bills of the House under her leadership. The proposed reforms in the CIT system comprise Package 2 of President Duterte’s comprehensive tax reform program (CTRP). Chua said during the hearing that when the DOF did a cost-benefit analysis of the registered firms in IPAs receiving tax incentives, it came out with three main factors to determine if the perks they are getting are necessary or not, or if these are redundant or non-redundant. These factors are 1) the length of the availment of incentives, to find out whether a firm has been receiving incentives for more than 15 years; 2) profitability, to verify whether the firm is inherently profitable or not, and whether it is already earning three times the median of the industry it belongs to; and 3) the motivation to invest, to find out why they chose to relocate here. Chua said the DOF study showed that 43 percent of the firms registered with IPAs are worthy of being granted incentives, while the remaining 57 percent are receiving incentives that are already unnecessary or redundant. Earlier, Chua said the government lost P178.56 billion in potential revenues in 2016 alone as a result of tax incentives given out to only 3,102 firms registered with various IPAs. He said that based on data from the Bureaus of Internal Revenue (BIR) and of Customs (BOC) the government had foregone P74.53 billion in revenues from income tax holidays (ITHs), P46.66 billion from special income tax rates and P57.38 billion in customs duties. The incentives from VAT and local taxes have yet to be computed. Under the Budget of Expenditures and Sources of Financing (BESF) document published by the Department of Budget and Management (DBM), these only include ITHs, special income tax rates and incentives on customs duties. Chua said the data collated by the DOF for 2016 do not yet include foregone revenues from the value-added tax (VAT) exemptions on imports and local VAT that enterprises registered with IPAs also get to enjoy. It also does not yet include the foregone local taxes and leakages that may arise as a result of abuse of transfer pricing. Foregone revenues from investment incentives, excluding VAT and local tax privileges, grew 71.03 percent in 2016 from the previous year’s figure of P104.40 billion and were 52.52 percent higher from 2015 projections. These revenue losses are expected to increase to P196.02 billion or by 9.77 percent in 2017. For 2015, the DOF was already able to include estimates of revenue losses from VAT exemptions, which reached about P196.83 billion for that year on a gross basis. Adding this figure to the investment tax expenditures of P104.40 billion from ITHs, special tax rates and custom duty incentives, this brings the total estimated foregone revenues of the government from investment incentives to P301 billion in 2015 alone, Chua said. Besides having a total of 14 IPAs authorized to grant incentives to a select group of businesses, the country also has more than 300 special laws that grant other forms of incentives beyond what the IPAs give. While a select few enjoy these tax perks, some 90,000 active small and medium enterprises (MSMEs) pay the regular CIT rate of 30 percent, which remain the highest among the Association of Southeast Asian Nations (ASEAN) economies.